Apple on Thursday on Thursday posted a special “Shot on iPhone” short film, “The Bucket” in celebration of the upcoming Chinese New Year, which falls on February 5. The film was created by well-known screenwriter and director Jia Zhangke. 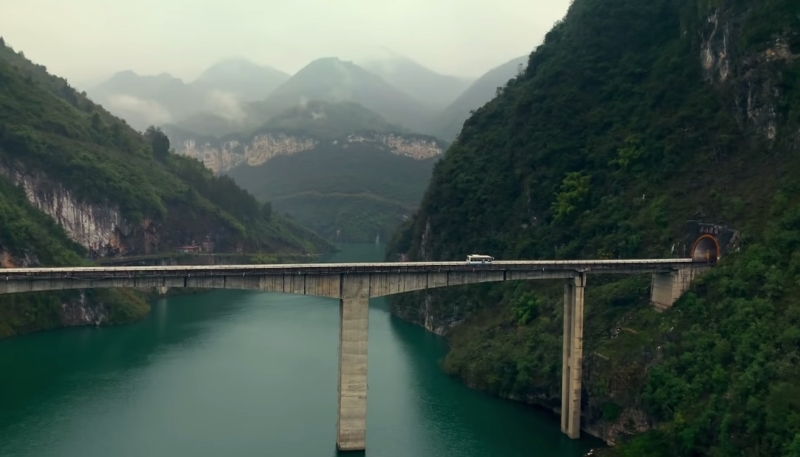 Titled “The Bucket,” Jia’s film uses footage pulled from iPhone XS to tell the tale of a son traveling from his rural hometown to an apartment in the city, riding on bikes, ferries and buses while carrying precious cargo from his mother. “What gifts would your parents prepare when your Chinese New Year visit comes to an end?” Apple asks in the video’s description. The film highlights the family bonds and familial responsibilities that sustain the Chinese culture. Alongside the short film, Apple also posted two behind-the-scenes featurettes revealing how Jia used the iPhone XS to create the film. The first short covers the creation of slo-mo footage, a special feature of the iPhone XS Camera app.